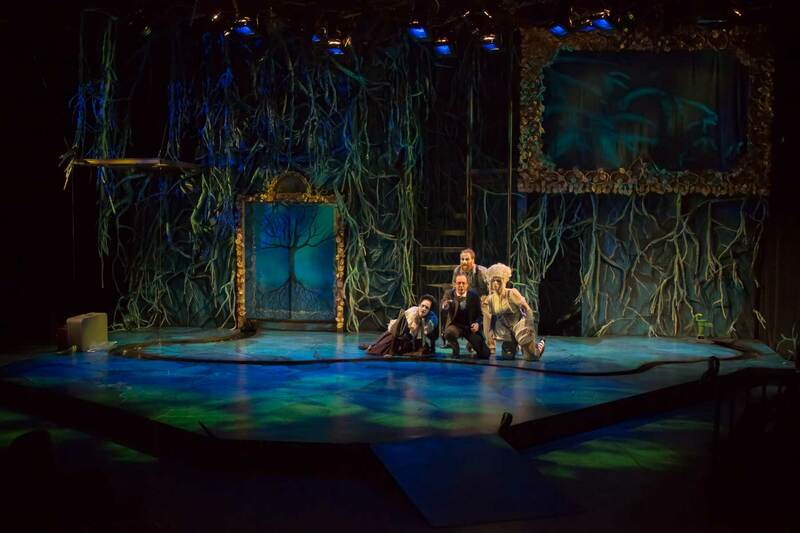 The 25th Annual Upstate Shakespeare Festival Season will feature Romeo & Juliet and The Tempest! Shows begin at 7:00pm in beautiful Falls Park, Thurs thru Sunday each week during the run of shows. Festival Presented by Blue Cross Blue Shield of South Carolina. All performances of the Upstate Shakespeare Festival are FREE ADMISSION and are performed in beautiful Falls Park on the Reedy. IMPORTANT PARK RULE: Anyone consuming alcohol must do so in a clear, plastic cup.